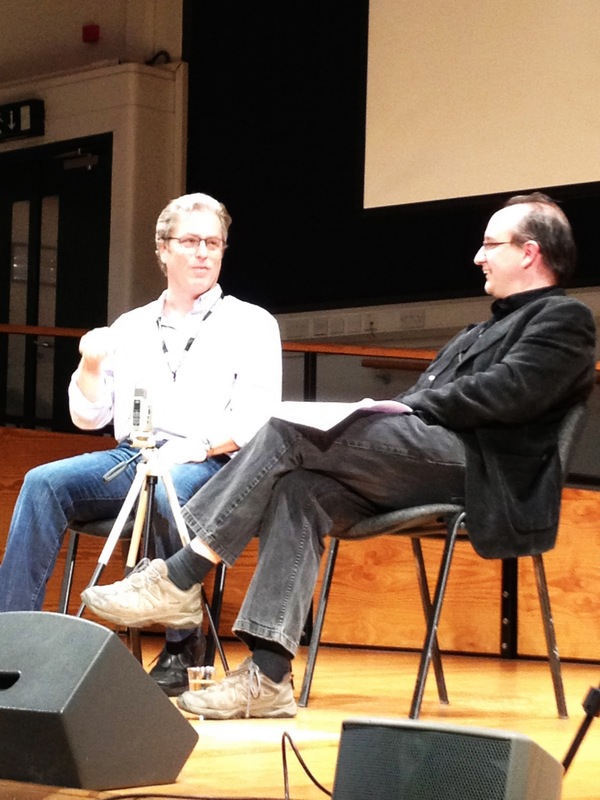 It’s been three days since the London Screenwriters’Festival wrapped and I still have a stupid grin on my face. “Wow! That was amazing!” Yes, with all the exclamation marks included, and more!!! 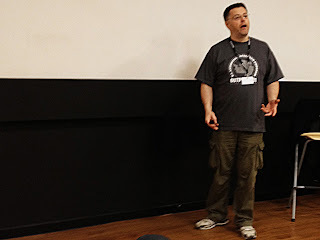 So thank you to Chris Jones and all members of staff and volunteers that worked incredibly hard; thank you to all the speakers and guests that made time to contribute to the festival; and thank you to all other delegates whether writer, producer, director, agent, other or sympathizer. The knowledge and confidence boost I gained from joining in on the sessions, the workshops, script chat, speedpitching, general yattering and controlled binging is invaluable. My highlight – Pitching Dead End Job to David Reynolds and have him brainstorm ideas on how I could develop the sitcom further. He even gave one of the characters 12 children. Most of all, he encouraged me to keep on working on the script and topped it all by adding that he really liked the setting. My lowlight – Having to sneak out of the Joe Cornish session to make my way home very early due to other commitments. I definitely made up for it on the second and third days. The main lesson learned this weekend is that you can make your own luck. Work hard, go for it, don’t stop at the first hurdle and just keep writing! The festival may be over, but this is just the beginning.